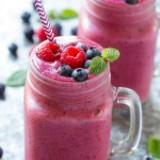 jxayzsa The seller is very friendly and easy to communicate with. 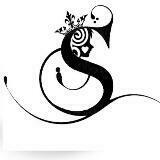 She accommodated me well and even provided me with other options from her online store. Product was delivered in perfectly good condition. I highly recommend her and look forward to doing business with her again. 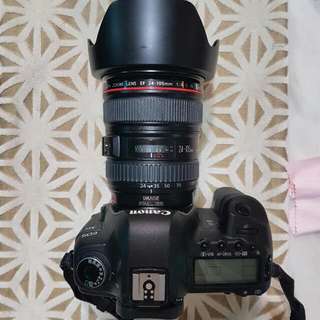 @mayacicak is on Carousell - Follow to stay updated! BNIB. Bought the wrong size. Paynow/ COD. Authentic and in stock. While stocks last. 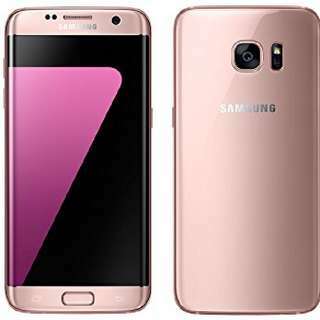 In stock, 100% authentic. 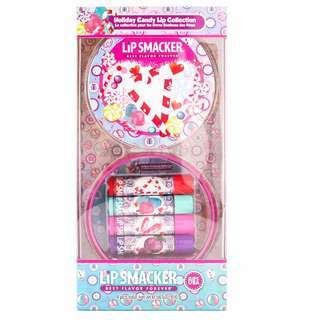 Lip Smacker lip balm set comes with a collectible tin and 4 different sweet and delicious flavours. 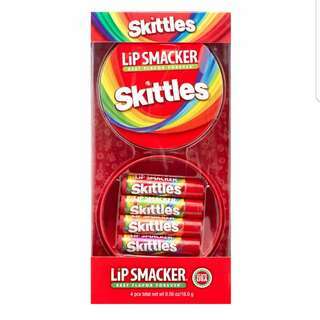 Lip smacker limited edition Skittles lip balm! Comes in 4 different flavours, with a collectible tin. 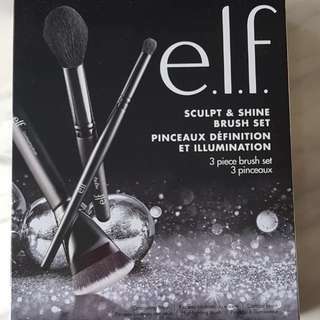 ELF Sculpt and shine brush set. 100% authentic. Retail price is $25.90. 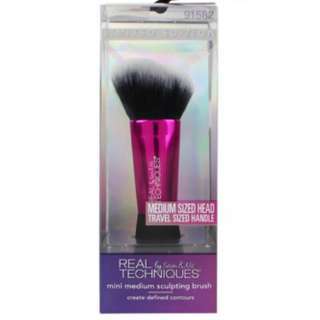 Contains 3 brushes to highlight and contour your face. 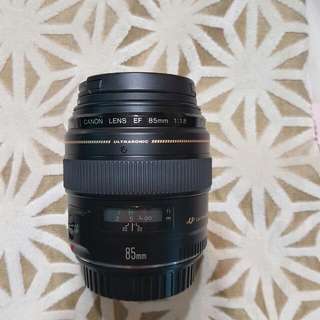 -Low shutter count- 15k -No fungus on sensor/lens -Slight fungus on the viewfinder, does not affect the image quality at all -No scratches or marks on body/lens -Always kept in dry box -Underused Separately selling at $1100 for the body and $550 for the lens -Not negotiable Fast deal!